Heard of golf in Michigan? Heard of golf in Tennessee? For most golfers who love to travel, especially here in the middle part of the country, Michigan and Tennessee both are heavy on the bucket lists. How many of you have courses from Indiana and Kentucky on your bucket lists, in particular public facilities? Golf is well known and marketed well by the surrounding states. There is a need for more recognition about the fantastic golf that both Indiana and Kentucky have to offer! Form Golf is looking forward to providing some amazing information and new resources to learn more about Indiana and Kentucky. These two great states which I call home have some of the best natural terrain for golf to be played on. From the northern plains of Indiana, through the hilly terrain of southern Indiana and most of Kentucky, and finally to the beginning of mountainous terrain in eastern Kentucky. Coupling the terrain and some of the coolest coloring in the fall and you have a magnificent setting for some great golf. These are just some of the Pete Dye courses in Indiana. There are so many other courses that deserve mentioning include Rock Hollow in Peru, Otter Creek in Columbus, Belterra in Florence, and Fuzzy’s golf courses just north of Louisville, Kentucky. This is not even an exhaustive list of the public golf courses that should be must visits. There are some amazing public courses in Kentucky as well. What makes Kentucky great for golf courses is the same reason that this area is known for its bourbon and horses. The landscape is sitting on top of some of the largest limestone deposits and caves with natural springs feeding the ground above. Some of the prettiest rolling green hills are found in central Kentucky. Pretty sure I would get a call if I forgot to mention Marriott’s Griffin Gate in Lexington, Kentucky, especially since I worked there many years ago. Both Gibson Bay in Richmond and Heritage Hills south of Louisville are tough tests. Just like my list in Indiana this is not an exhaustive list of the great public courses in Kentucky. As I was writing this article Golf Digest launched a tweet which sadly included a great course in Kentucky that no longer is open. This is one of just the many reasons on why Form Golf hopes to inform golfers who would like to visit these great states of some of the places to play. 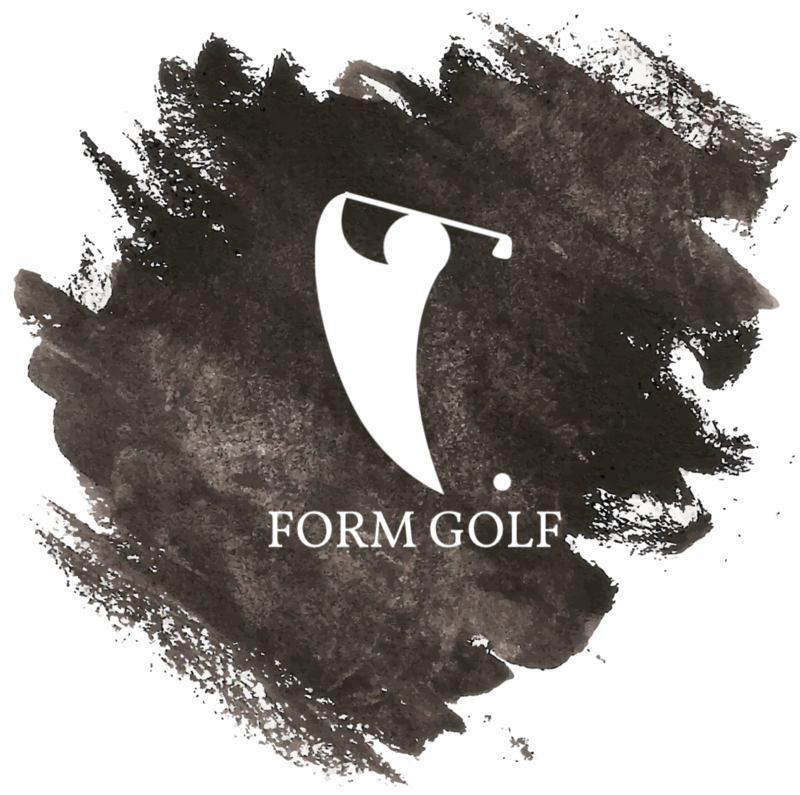 Form Golf is striving to work up even more relationships and bring amazing content. While I love many of the private courses in both states a heavy focus will be on the public golf courses that are more accessible and normally forgotten in publications. I look forward to hearing your feedback. Please come out and enjoy these two great states!